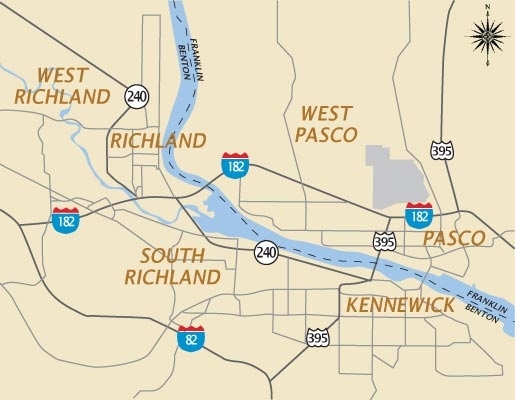 Proudly Serving the Floral needs of Richland, Pasco, Kennewick and areas surrounding the Tri-Cities of Washington State. 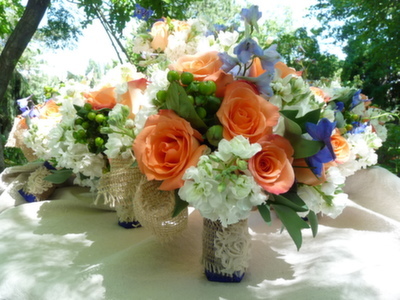 This is a company specializing in wedding floral design but happy to provide the perfect floral arrangements for any event or occasion in the Tri-Cities area. a commitment to make it beautiful!